Often it is necessary to collect the results of several surveys into a so-called "single pile", so that they can be analysed as they were the results of a single survey. It is recommended to combine response data from two identical surveys. Note that also the answer options should be in the same order. 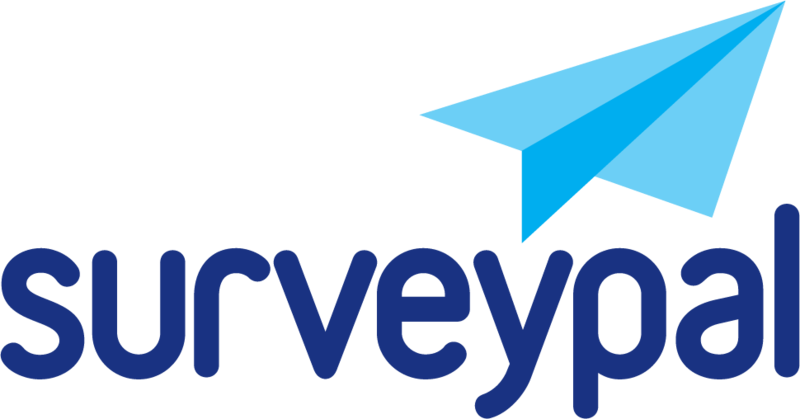 Combining dissimilar surveys often requires creating an extra survey, which contains the questions from each combined survey. Results can also be imported from an Excel file. Contact our customer service for more details. In this example results from the surveys NPS 2016, NPS 2017 and NPS 2018 are combined. 1. Start with opening the survey in which you wish to merge data. Click 'Merge data' button in the Analyze view. 2. Double-click on the name 'New merged data' to rename merged data. 3. Select the survey to be combined from the drop down menu. 4. Check the question merging. When you select the survey, the 'Importing questions' popup windows opens. Here, you select which questions are to be combined. On the left, there are the responses of the survey that is already open, and on the right the ones for the survey to be combined with it. 5. Click the plus button on the right to add a new survey. Add as many as you need. Note that also the survey, in which you are merging the data, should be selected. In this example results from the surveys NPS 2016, NPS 2017 and NPS 2018 are combined. 6. The results of the original report will now be displayed alongside those of the combined ones. Deactivate the original data from the right-hand menu if you want to only look at combined results. If you have two results with identical names that you need to combine, change at least the name of the other result in the management view. This will help you to tell them apart in the Merge data window.